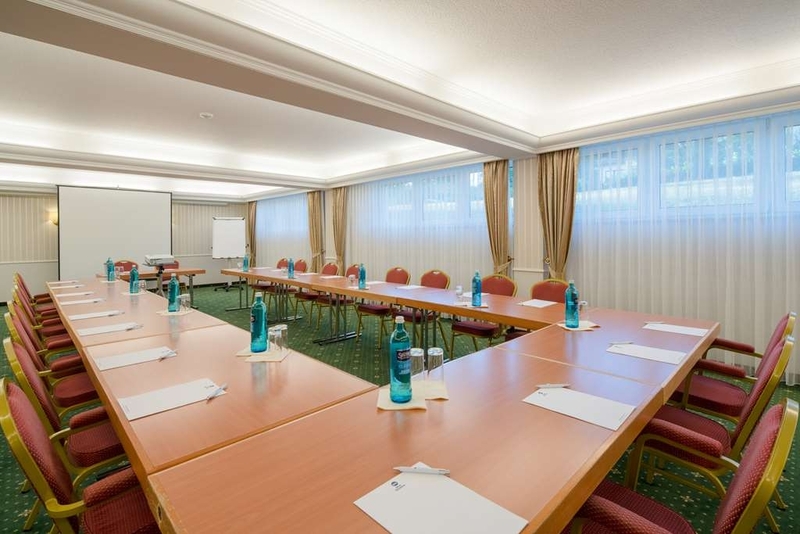 The Best Western Hotel Am Papenberg is ideally located in the center of Göttingen. Come and experience our hotel near the major tourist attractions. Best price guaranteed and exclusive deals. 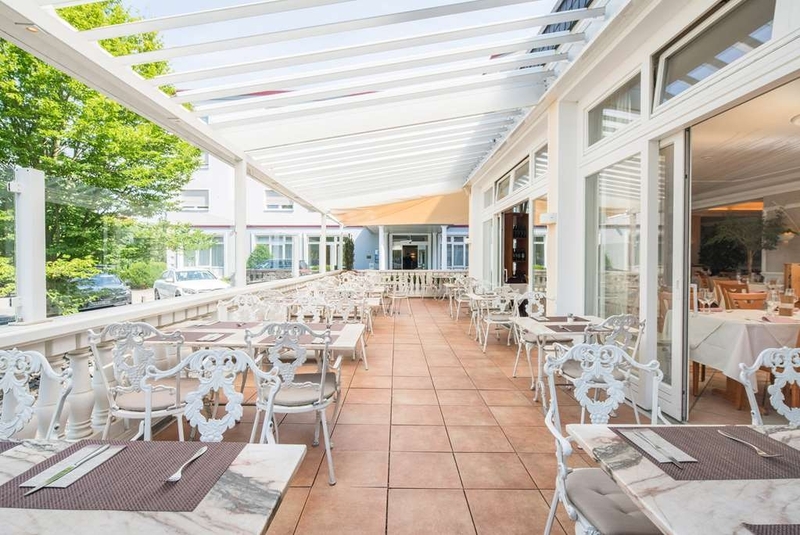 The Best Western® Hotel Am Papenberg is in the middle of Germany, centrally located in the heart of Göttingen. It is close to the Medical University, the historical castle and historical parts of the old town. 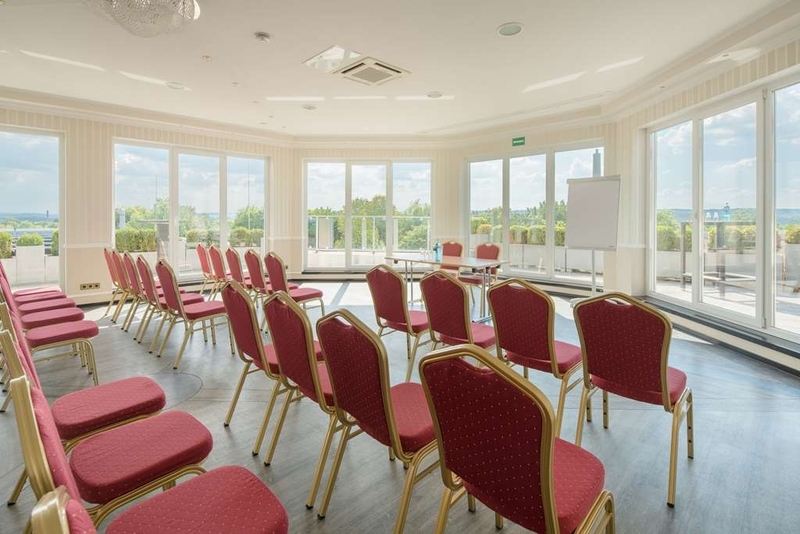 This location is excellent for meetings, stopovers, short trips and leisure activities. 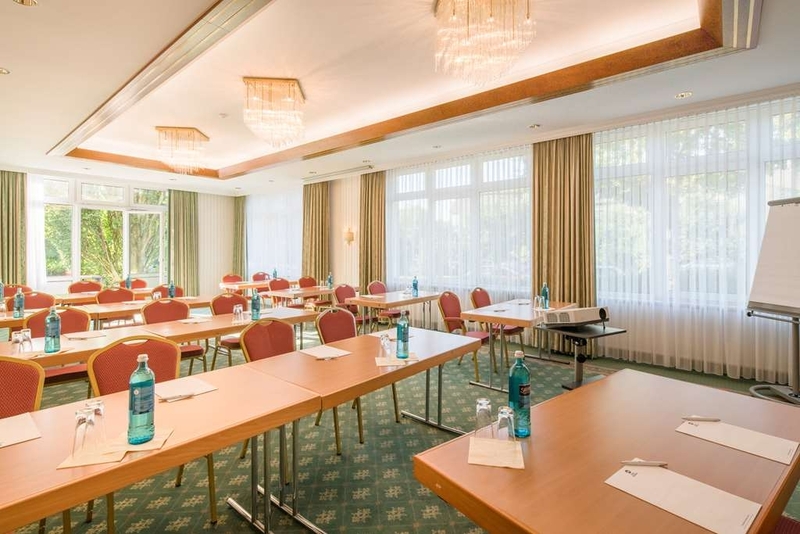 We have a restaurant, meeting facilities which will accommodate up to 80 guests and free parking. 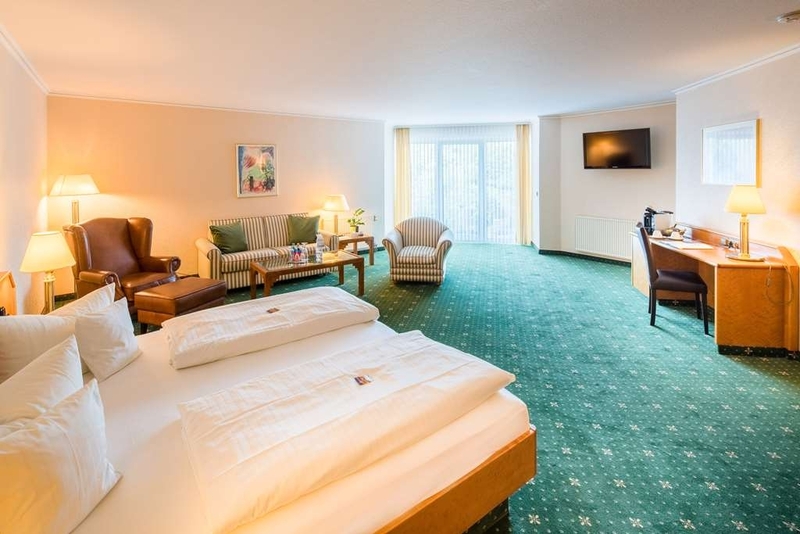 Our guest rooms at the Best Western® Hotel Am Papenberg are equipped with cable television, hairdryer, mini-bar, direct dial telephone with dataports and all room have soundproofed windows. 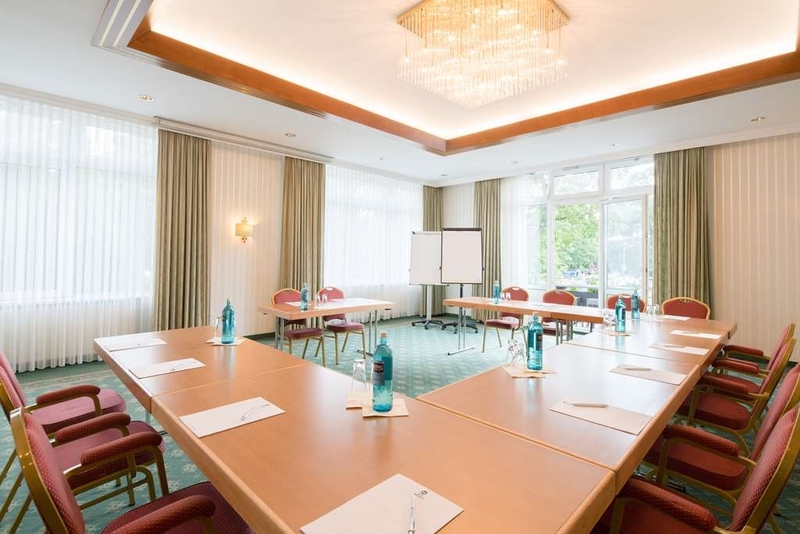 As of July 2011, the city of Goettingen will levy an additional surcharge (3. 21 EUR gross) which will be added to your final bill. Enjoy your stay. 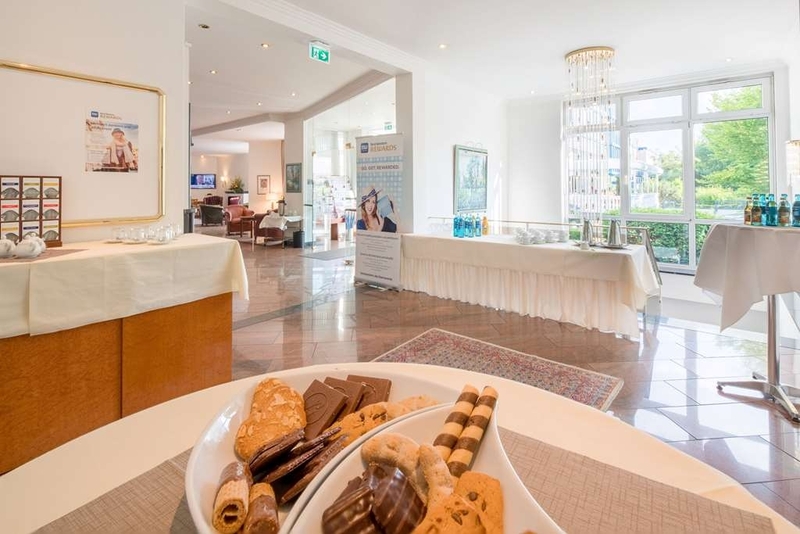 Excellent location with many b'fast choices. 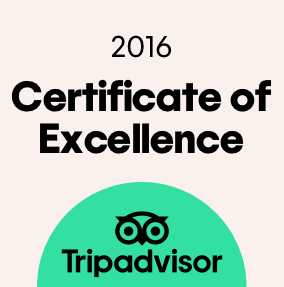 Staff very courteous and helpful... highly recommend it! I'm a vegetarian and had many options for b'fast. Italian restaurant next door makes dinner options easy as well. Good service, nice breakfast, comfy room...but that means little when Im trying to sleep at 0100 in the morning, and the parking area/taxi pickup/smokers/restaurant overflow keeps me awake. Close the windows, and its better, but then you suffocate without aircon. This has affected my work. Avoid odd-numbered rooms on the southern wing; they look out on the restaurant & parking. 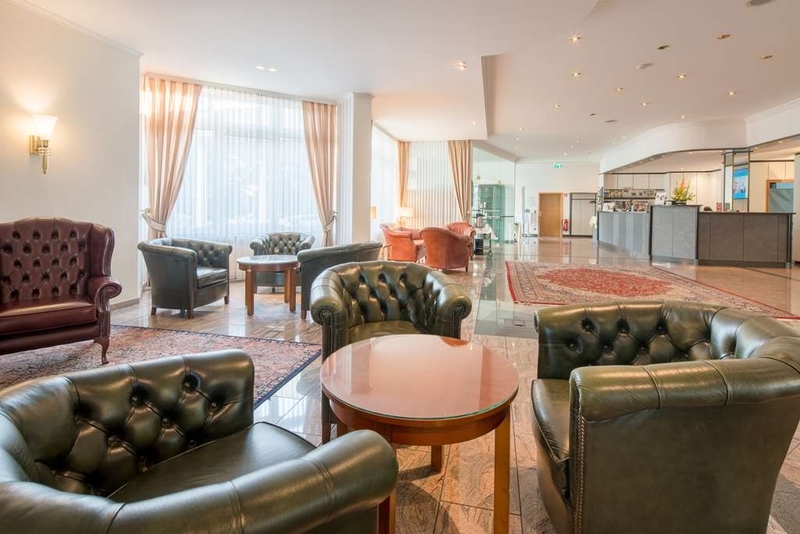 This is a very nice hotel located close to the University Hospital. Free underground and outdoor parking is available. The staff was friendly and helpful. During my stay the elevator happened to be out of service and the staff didn't hesitate to help me with my luggage. The room had an ok size. It was modern and clean with a very comfy bed. Wifi is free and has a good speed. Breakfast was included and there were plenty of cold and warm options (good quality). For those who are familiar with the Best Western Brand: This hotel could easily qualify as a Best Western Plus. Very nice. I recommend it. First time staying here. Warmly welcomed and very efficiently checked in. Very clean and bright room. Also very quiet at night which helped in getting a good nights sleep. No external noise and also very quiet inside. A very good breakfast was included in the price. All the staff were very friendly. Our daughter is attending Gottingen university and her accommodation was just across the road hence the reason we stayed at this hotel. Would definitely stay here again. Giving Best Western a 4 star mainly due to the warm and welcoming reception I received from Boris at reception. He was glorious and made me feel like I was staying at a 5 star resort. I must say the ladies who manned the reception in the morning esp a tall blonde lady with the fringe could borrow a tip from Boris. Rooms are nice. No AC but guess we could get fans. Did not try the breakfast even though I paid for it. Loads of students or young people in the neighborhood which made the area lively, bicycles were available for use. Stayed five days on a business trip and will definitely be going back. After a previous disastrous visit to a Best Western two days earlier, I was rather apprehensive about this one but I needn't have worried. We were greeted warmly as soon as we stepped foot inside the hotel. Check in was quick and efficient and the receptionist ( should have got his name) was cheery and helpful all the way through. 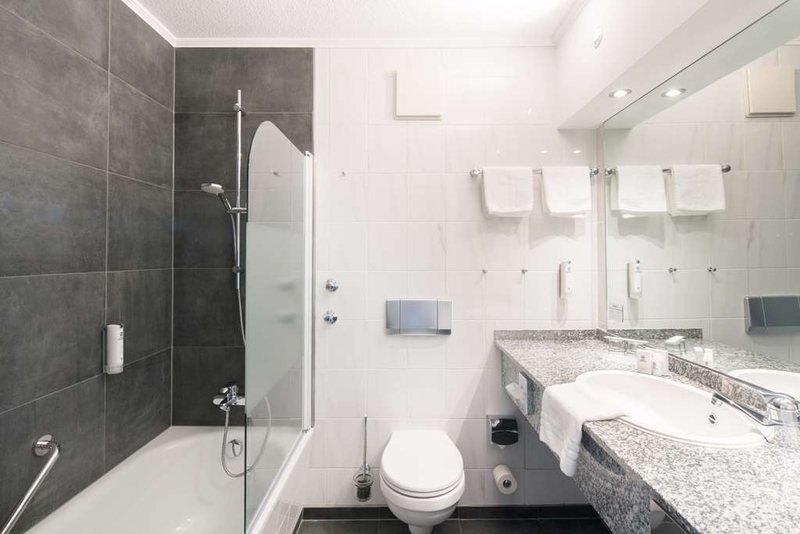 The whole hotel is fresh and clean - it's looks quite newly renovated. The room was bright and airy. It had everything to make the stay pleasant except air conditioning - its only downside). Tea/coffee making facilities were provided along with a mini-bar and fridge. It also had a bath! Little touches like toiletries, sewing kit and shoe polish were also provided. I asked for fresh milk and a fan for the room - these were provided with a smile and a cheery word. Help was also given about visiting the town centre ( which is a little far if you are on foot) and the restaurant next door. As I said, there was no air conditioning in the room and the restaurant next door was very noisy way past 1:00 a.m. So it was. It possible to leave the windows open. Breakfast was also included in the price of this room which was the same price as a previous Best Western which was filthy and had no breakfast. It was also €40 cheaper than a three star hotel we stayed in in the middle of nowhere the previous night. A great hotel for the money! "Great value and very comfortable." We stayed at this Best Western during a drive from Florence to Copenhagen this summer. We didn't book in advance, as our aim was to get as far north as possible on the first day, so we had less driving the second day. 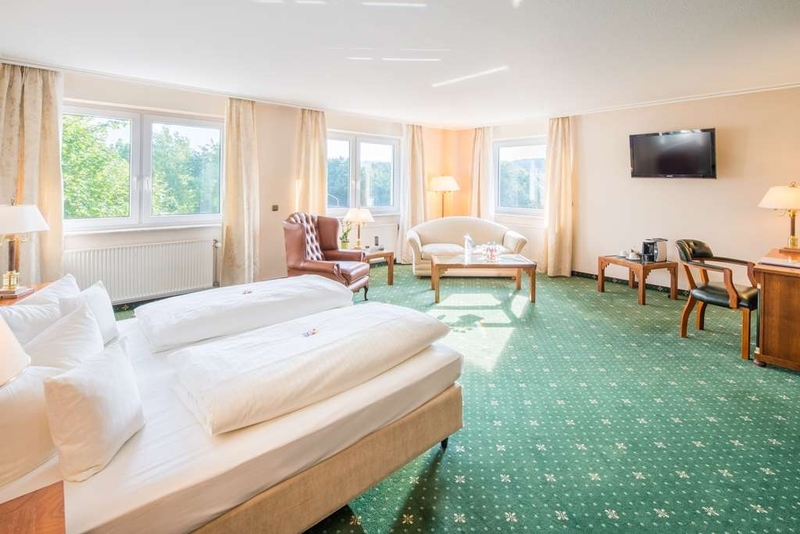 Lots of summer traffic, queues and roadwork, so when we got north of Munich, we started longing for a lodging with a comfy bed where we could stretch out and rest. I have only had to stop somewhere along the Autobahn due to fatigue once before, many years ago, and that was a very basic experience, so I had no expectations whatsoever... We used TripAdvisor to see what options there was ahead of us. We tried to call a couple of places nearby, but they were either fully booked or closed for the night. Göttingen was still a bit further north, but we called, and they confirmed availability. It was very easy to find. Just a 5-7 min drive from the Autobahn exit. Good parking facilities. 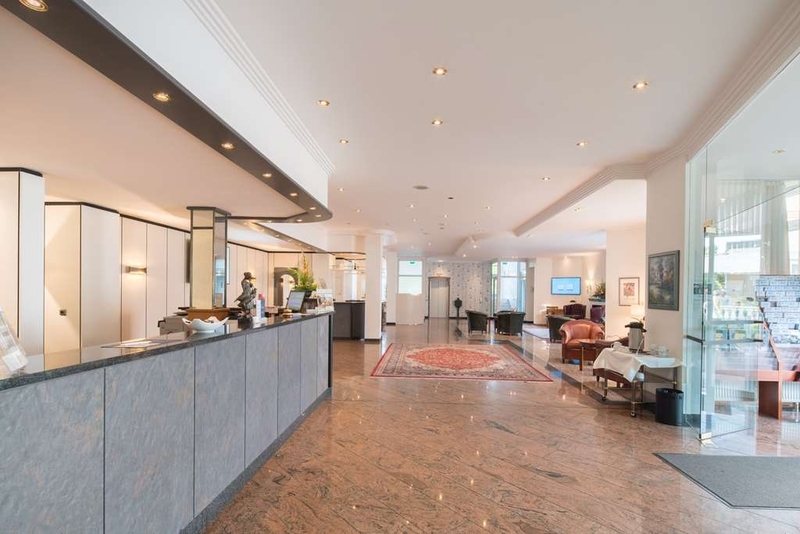 Very pleasant and accommodating receptionist, quick and easy check-in (which we needed, as it was around midnight, and we had driven the whole day, and were exhausted...). The room was paradise... I can't remember the room number, but it was basically just above the reception, and it was huge. Tastefully decorated with thick carpets and big, very comfy beds. I travel a lot, and a good mattress and a good pillow means everything to me when I'm tired...And this place passed the test...:-) Quick shower, and we slept like babies until about an hour before the breakfast would finish. The selection is good. 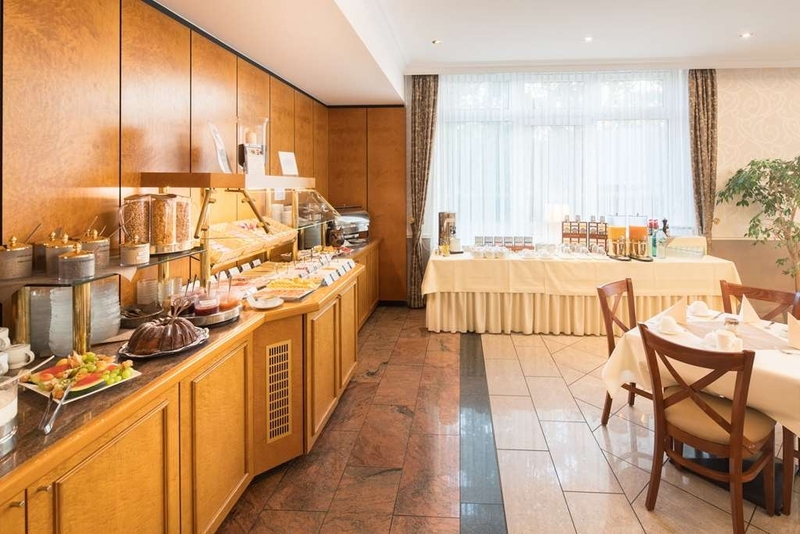 You will find scrambled eggs, sausages, bacon, cold cuts, yoghurt, bread, buns and croissants, some fruit and cereals. 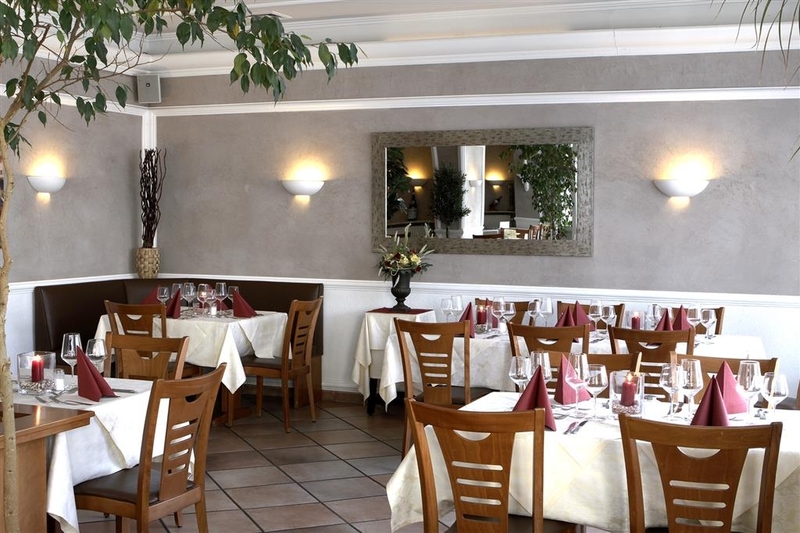 Everything is fresh and of very good quality, and we left the table very satisfied. If I ever need to stop along the Autobahn in Germany, I will make sure to come back to BW am Papenberg. It was a short, but very pleasant stay. 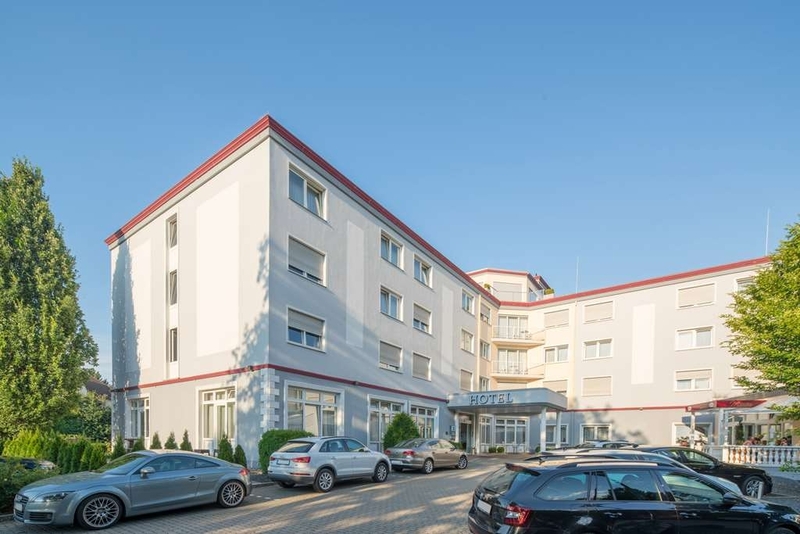 "Spacious, clean, and healthy walk to zentrum"
Stayed here two nights as part of a visit with our German exchange daughter. Stateside (US) Best Western is more of a motel; this was a small hotel with a typical European buffet breakfast included. University of Goettingen medical complex is across the street, center of city is a 10+ Euro taxi ride. Walking is feasible for the fit and hardy, buses run up and down the avenue plus bikes are available at the hotel. 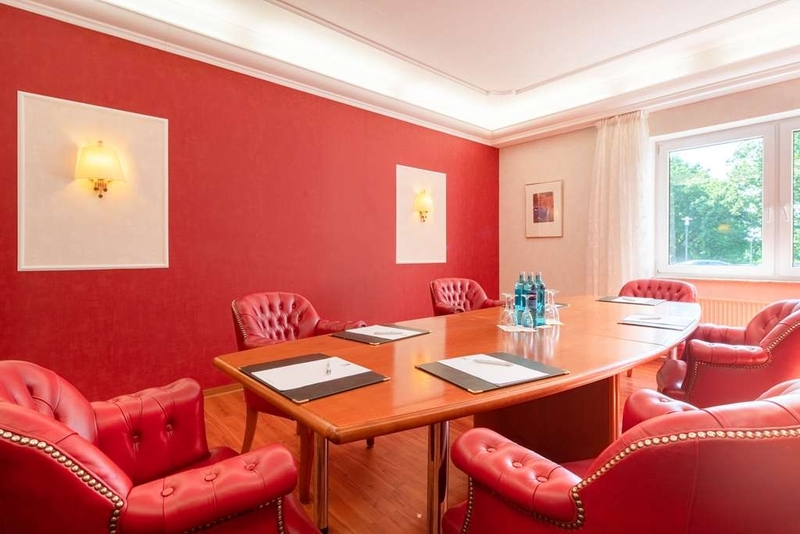 We were upgraded to a larger than standard room but lacking air conditioning, same as for many smaller German hotels, meant more street noise for rooms facing the avenue. 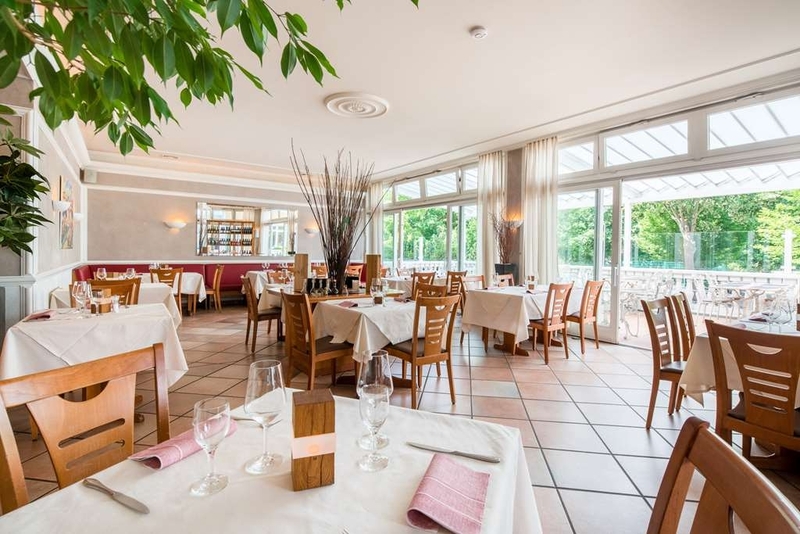 Good choice and valued or visitors to Goettingen, away from the craziness of the center. We were a family of four staying at the hotel. Clean room, we had great breakfast that was included in the price, good staff, free parking right outside the hotel. Very affordable. I can defenitely recommend it to other. 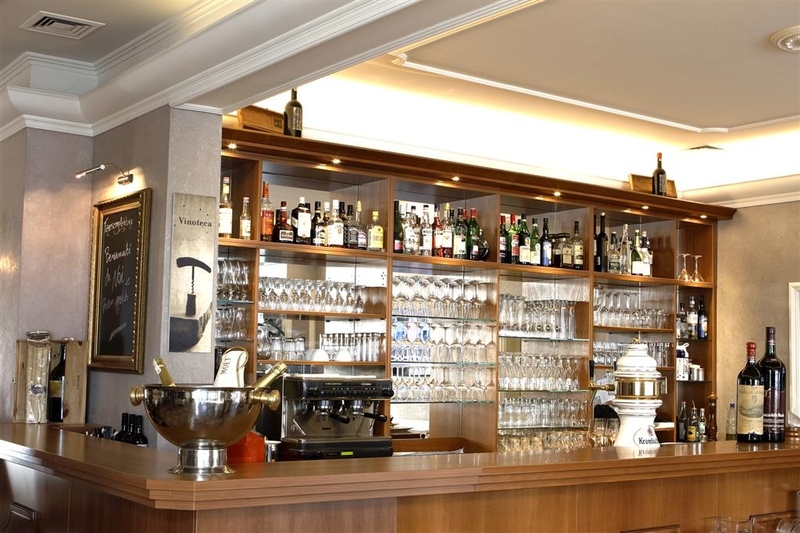 Also a great Italian restaurant next to the hotel. 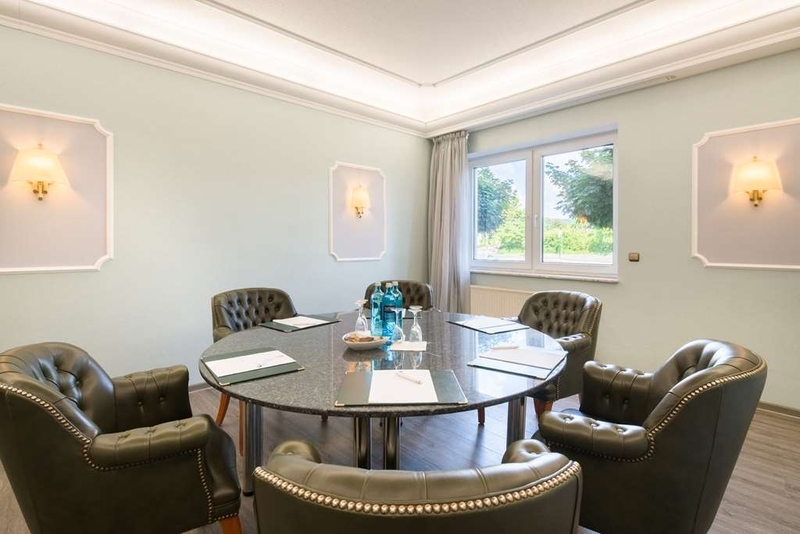 "fitting for a steven king book"
myself an a colleague of mine stayed in this hotel for a business trip to our Germany branch. we picked the best western simply because there are pretty much all the same and you know what your getting. ok how we were wrong. the first thing was strange was the lack of any sound, at all, in the reception area, no soft music, no conversation, no people. very silent hill. the rooms didn't have any ceiling lights, only some tiny LED reading lamps by the bed or a corner lamp on the other side of the room, so you had to make your way across the room in the dark to turn on any lights, dodging the furniture in the process. there were also no curtains, but there was a steel shutter that you could lower making you feel like you are shutting up shop, or hiding in a bunker. the breakfasts were the same everyday, minimal selection and not very appealing, I love breakfast on the continent, as the selection is normally great, with load of choice to mix and match, but here it was minimal. the staff were polite though, and they made sure there was a taxi every morning for us. but over all, no good nights sleep here. "Great service, free bike "rental""
This is the second time I stay at this hotel, and it was as good as I remembered. Very good sleeping conditions - the room was quiet, had electric shutters that block ALL light if you so wish, and had a very good mattress. 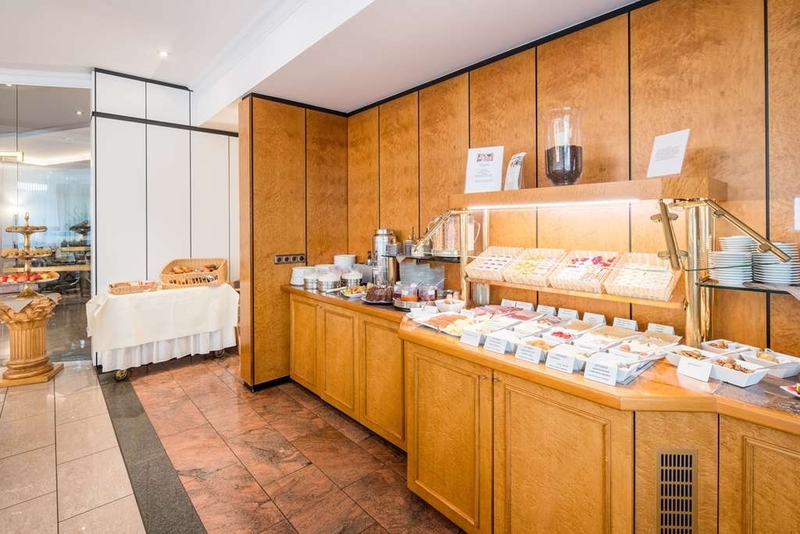 Very good breakfast, with several items changing every day, friendly service, good location close to the clinics and within a short bike-ride/20 min walk to downtown. I will return next time I am in Goettingen, pretty sure of that. We've not always had good experiences with the Best Western brand. In fact, we jokingly call it "worst Western." However, this Best Western is truly very good. 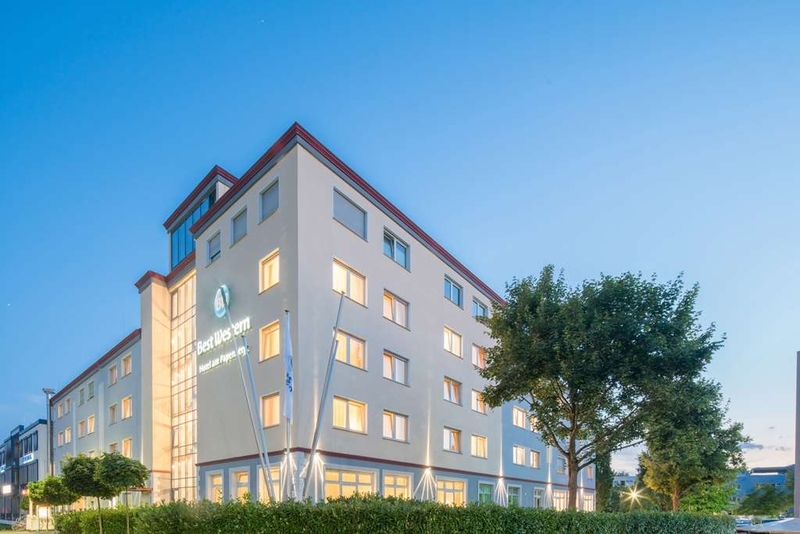 My spouse comes to Goettingen to work at the University, and the hotel is in walking distance. The last 2 times I've come along. The desk staff is wonderful. On this trip, we have had a problem with the airline losing a bag and then, when it was delivered to the hotel, discovered it was broken. The staff have called the airline on our behalf to get the bag to us and then, have assisted in finding out what we need to do to get compensation. The rooms are comfortable and spacious. We have one with the king bed, called a marriage bed, it's two twin mattresses next to each other, covered by the same bottom sheet, so there's a crack in the middle. We can't have feather pillows which are standard, but they have poly ones. There's a desk with a mini-bar and a small, flat screen TV. If you travel with movies on your laptop, the TV has a place for a cable so they can be watched from the TV. 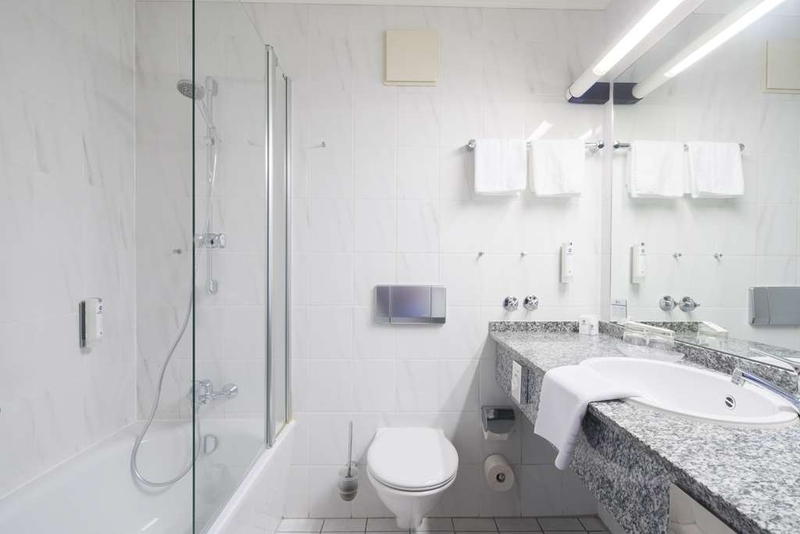 The bathroom is large, ours has a tub/shower besides the other usual bathroom amenities. Breakfast is served every morning from 6:30 to 10:30 in the breakfast room in the lobby/reception area. 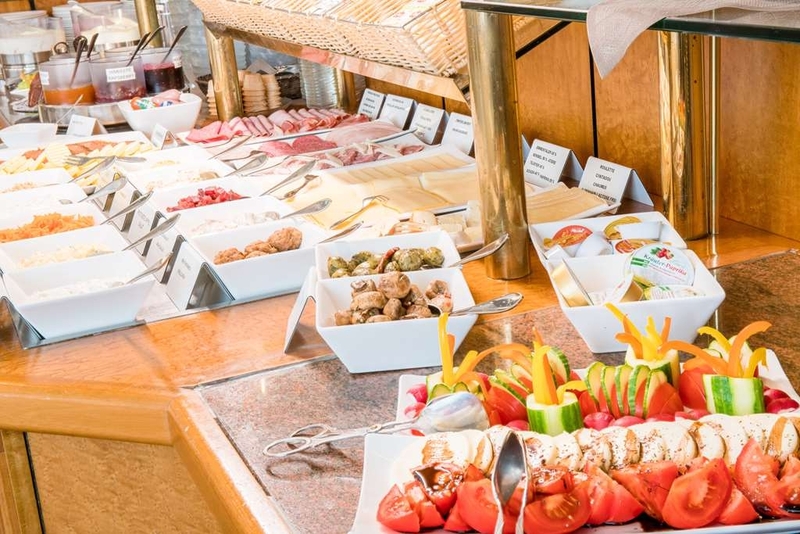 It's the "traditional" German breakfast - nice rolls, fresh croissants, jam, meats and cheeses, warm hard boiled eggs, some hot sausage/eggs, cereal, milk, coffee, espresso, tea. There are some local spreads/sauces/condiments available. The safe isn't working in our room. There's free, open WiFi in the rooms and throughout the building. There is no air conditioning, but they will give you a fan. So if you come in the summer, be prepared. There's an attached Italian restaurant, Mazzoni, I'll review separately. But it's good and should it rain, can be reached through a connecting door. Should you want to go to the city center, you'll need a taxi or take the bus. The hotel has bicycles to lend as well for exploring locally. There are shops, grocery, pharmacy, and restaurants within walking distance. "Very good!! 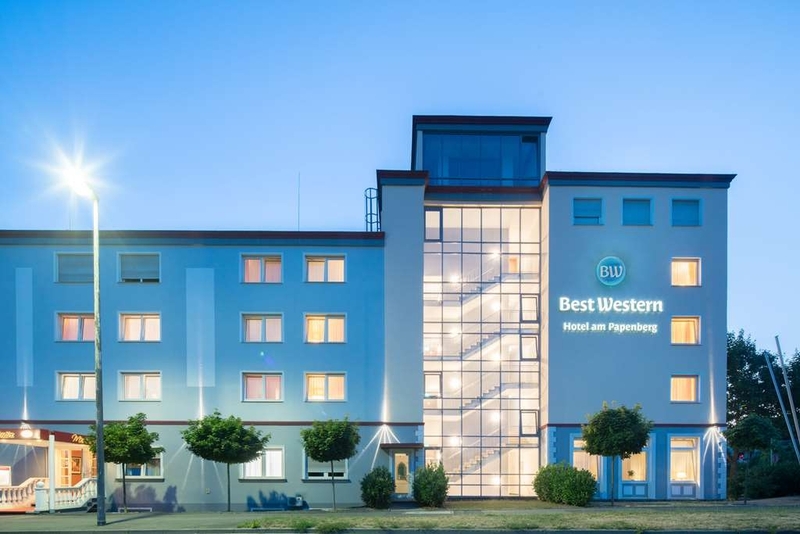 (for a Best Western)"
I was booked at this hotel for work reasons and I was not holding big expectations. I was very wrong. 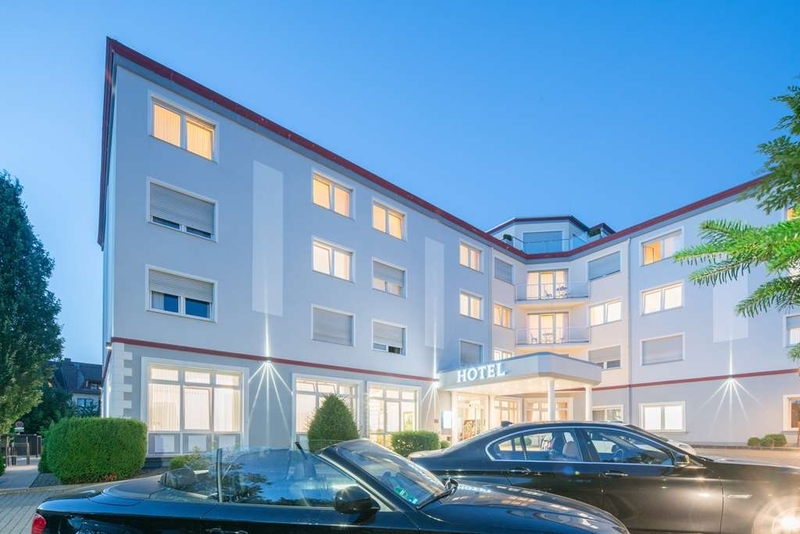 This hotel, conveniently located close to the University campus and to a bus stop that brings you right to the center of the city, was a very nice surprise. The room we got was very large, very well furnished, comfortable and overall excellent. There were enough towels and toiletries in the bathroom. The bed was very comfortable. The temperature was very good as well, the shower big. Internet working very well. The breakfast though is what I liked the most. It is really top notch for the league this hotel plays in. A good variety of great options, many of them local. Sweet, salty. Plenty of nice bread. And tea of good quality. I loved the Gravlax-style salmon, really nice. 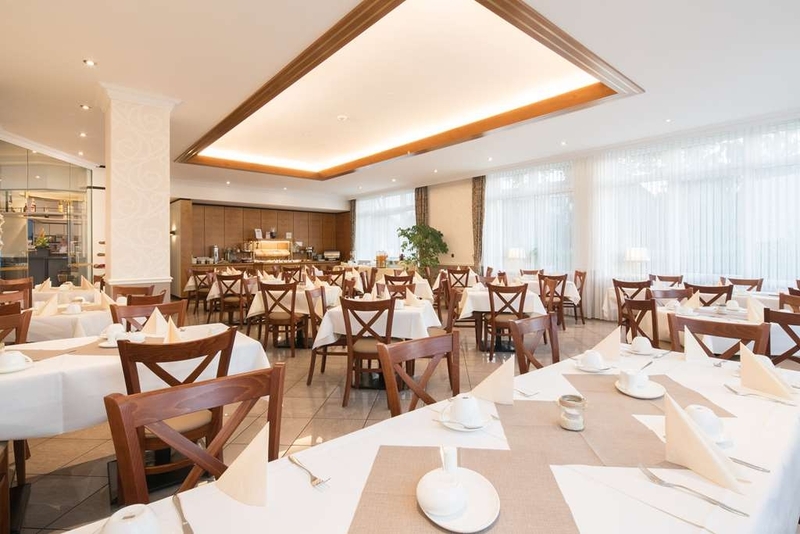 Big cozy rooms, good breakfast , friendly staff and excellent parking in the underground parking.. We will be returning here next time we go to italy.. We had our 9 month old babygirl with us , and the hotel staff handlet all of our requests fast and with a smile ;) 6 out of 5 Stars for the staff super service.. It looks impressive for the first glance. But never leave money in the room out of the safety box. They will be stolen. You will get natural explanation, that its your own fault. It is far from the city center. Breakfast is more or less the same with eggs and the same sausages all the time, lots of pickles instead of fresh vegetables.